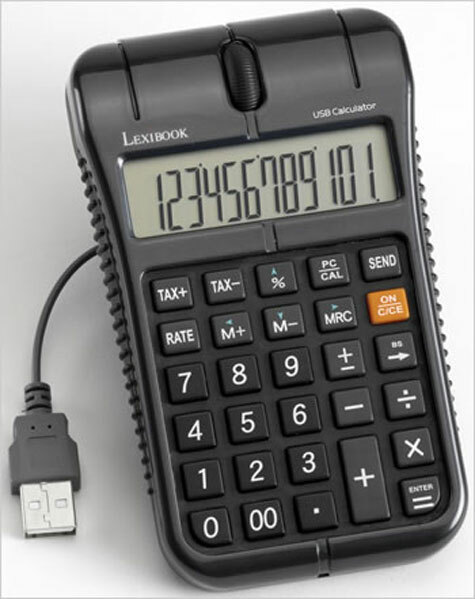 The USB Mouse Calculator number Pad (phew….breath!) is a great idea though! 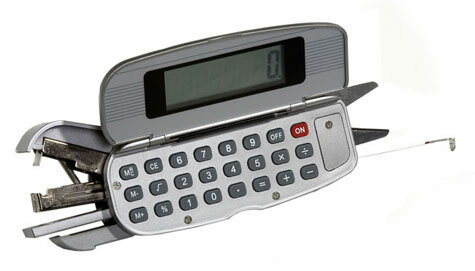 Gone are the days of sitting at your desk with tonnes of paperwork and you desperately need your calculator but you have just realised it’s underneath the paper work you have been working on for the past 3 hours. You pick the paperwork up, grab your calculator, then your dog rushes under your feet to chase the local cat, knocks you over and the paperwork that you had in chronological order goes flying all over the house, wasting the past 3 hours you have just spent on it!